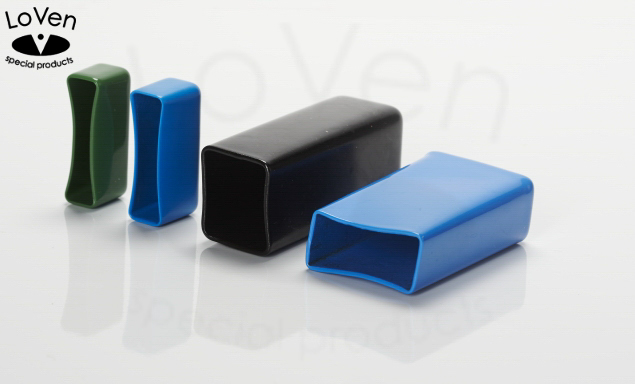 LoVen manufactures multiple types of square plastic caps for product protection, masking and finishing requirements.We have low cost, quality products for your product protection requirements. 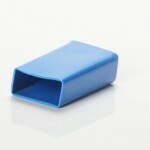 Use a LoVen plastic cap to protect your product during assembly, conversion and shipping. 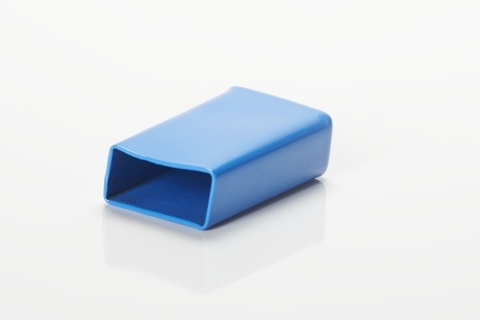 Apply a LoVen square plastic cap to give your product a finishing touch. Our plastic caps are strong and flexible. The caps can stretch just enough for a perfect fit on square shapes and square tubing. 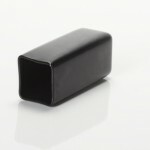 We offer a wide variety of dip moulded square plastic caps and provide expert solutions for many applications. 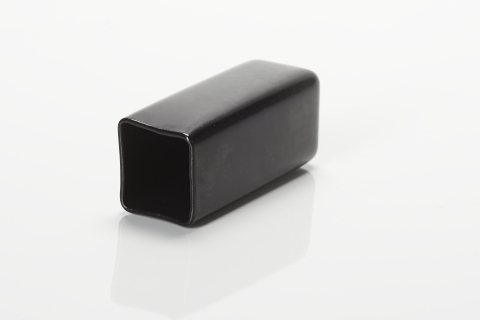 LoVen has over 20 years of experience in the dip moulding industry. 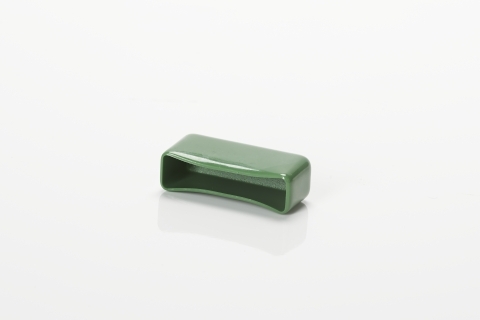 We provide dip moulded plastic caps as well as engineering, value added services, supply chain services and more to help lowering your costs. We serve a variety of industries and our engineering and development staff is always looking for ways to take your ideas from prototype to final production. 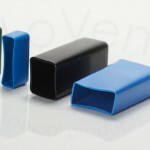 LoVen offers a wide range of square plastic caps that are stocked and ready to ship. 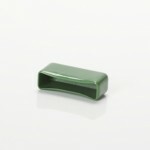 In addition, we also deliver plastic caps in a wide range of materials for your specific application. 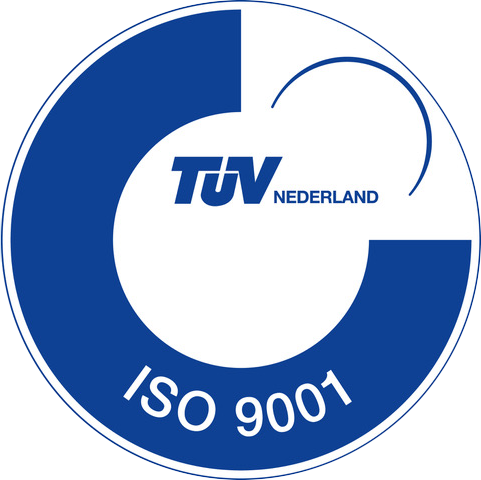 If required, a specific material will be developed that completely fulfils your requirements.